I wouldn’t call myself a Disney fanatic but I know many that are. 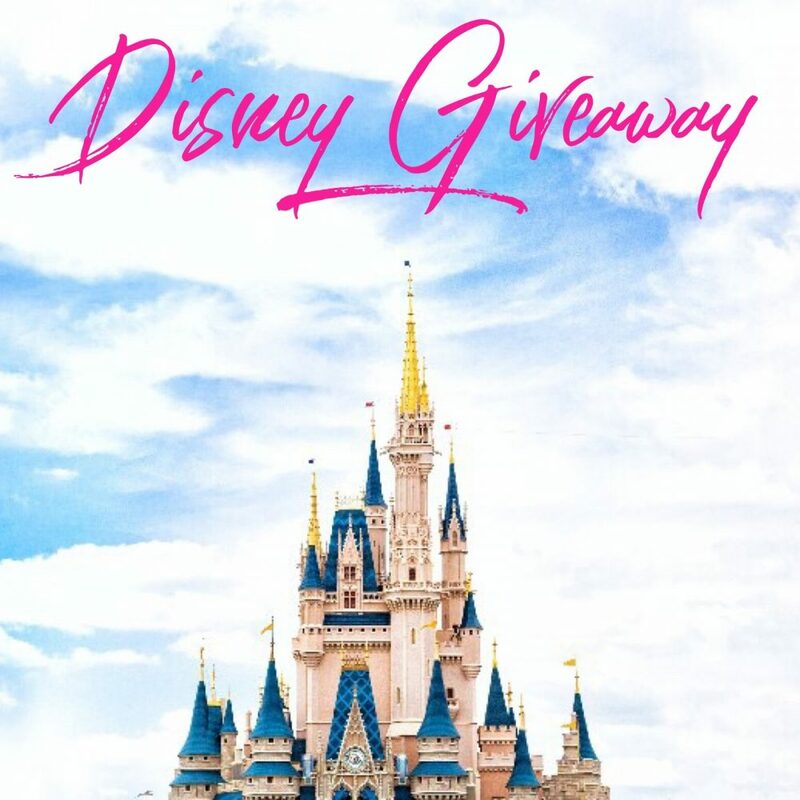 So how exciting is it for you to have the chance to win $150 in this April Disney giveaway? 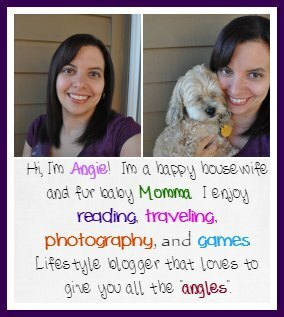 Tell me though before or after you enter this awesome giveaway. What is your favorite Disney thing? Character? Park? What is it? I want to hear all the little details and maybe what you’d spend this on if you were picked the winner. As I said before I am nosey and like learning about others wants. I read every comment even if I don’t reply.